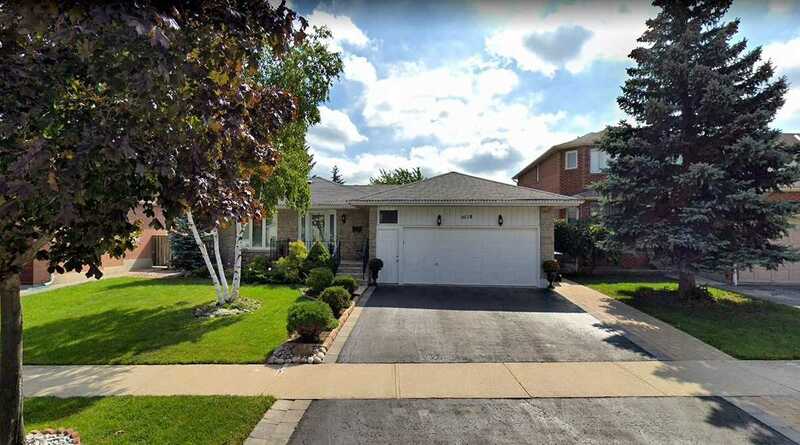 I have listed a new property at 3018 Dalehurst Dr in Mississauga. I have listed a new property at 5 Chudleigh St in Hamilton. 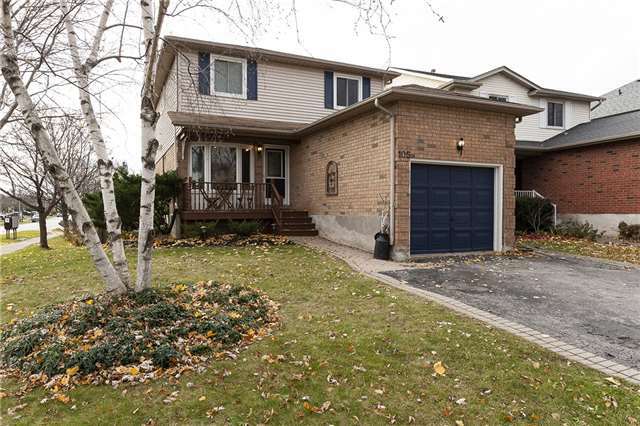 I have listed a new property at 105 Brian Blvd in Hamilton. 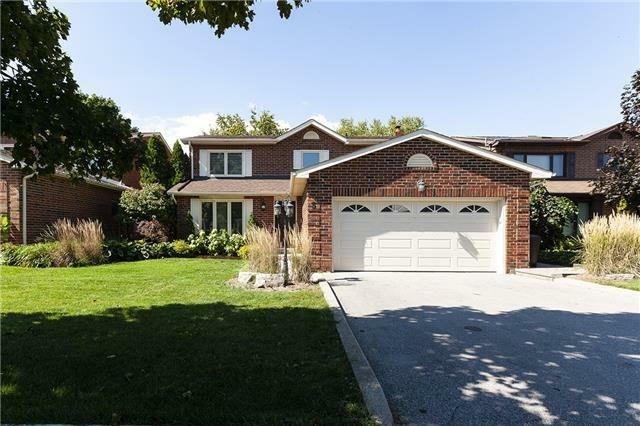 I have listed a new property at 6895 Avila Rd in Mississauga. 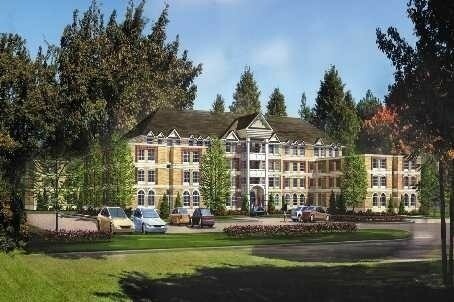 I have listed a new property at 481 Rupert Ave E in Whitchurch-Stouffville. 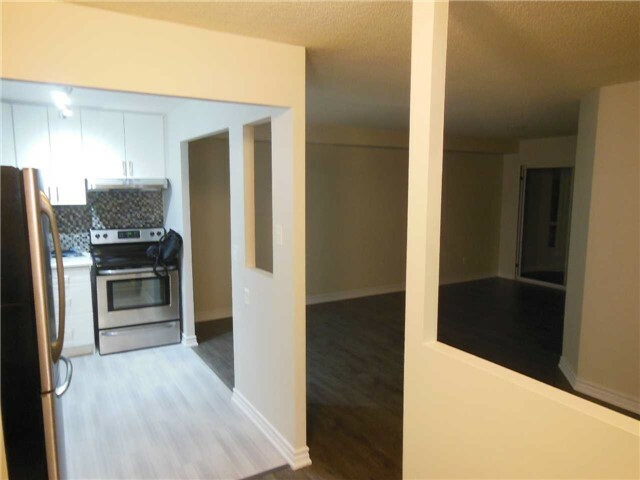 I have listed a new property at 155 Hillcrest Ave in Mississauga.